Audrey and Micheal were married on a chilly day last October. Chilly might be a little of a understatement. It was cold. For most people this might send a shock wave of panic through them, considering the reception was outside at the family farm. But not Audrey, she took the weather in stride and I truly believe it shows in her photos, it honestly looks warm! You can see the the love these two share is undeniable and we felt so lucky to be a part of their special day. Audrey was one of the funniest Brides I have ever had the pleasure to work with and our planning meetings were always a blast. Audrey's vision was a eclectic mix of found objects mixed with fresh florals. 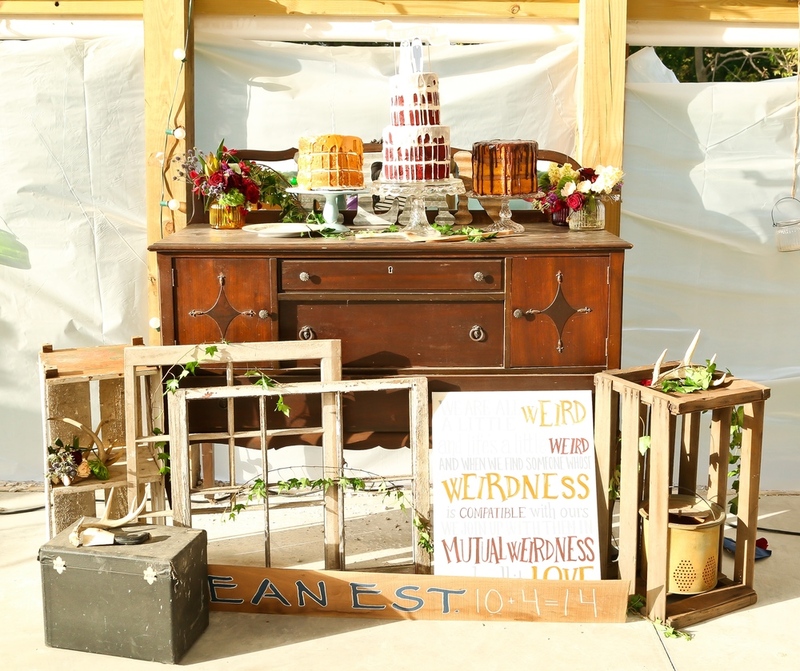 We had so much fun styling this event and finding interesting ways to use the amazing items they had collected. And no post about this wedding can be made without mentioned Audrey's family. If we could hire them every single weekend we would. They were AMAZING. Everyone came in a couple days before to help with set-up and set-up they did. They took our vision and truly brought it to life. They are truly a special group of people and we are so excited to see them all again for Audrey's sisters Amanda's wedding in June! 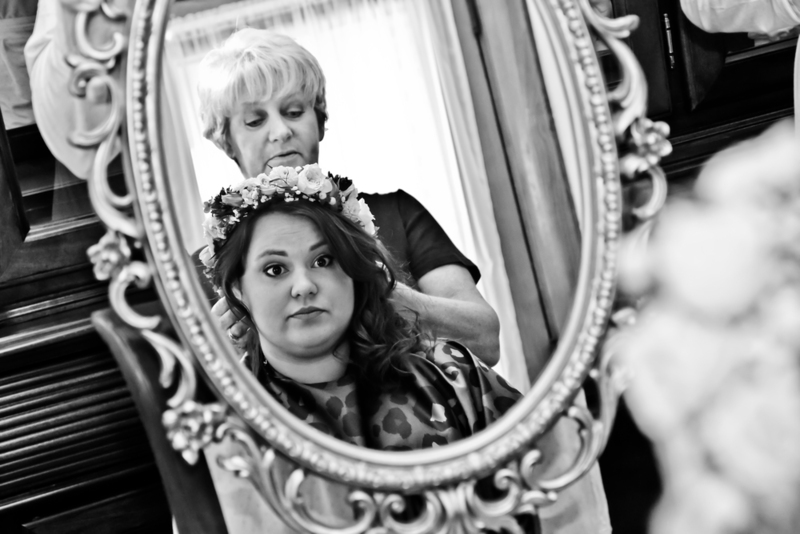 Below are a couple of our favorites from the talented KINARD PHOTOGRAPHY. For the full gallery head over to our designs page!